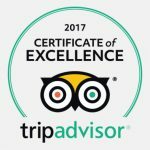 Discovering culture through art and diversity! 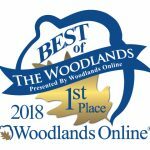 The Woodlands Children’s Museum is home to more than fifteen fun, interactive exhibits designed for those seven and under. We’re committed to encouraging hands-on learning, imagination, and discovery. 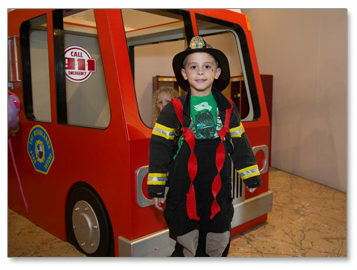 Here, children can be anyone or anything they want through role-play in our diverse exhibits and rotating collection of costumes. 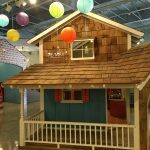 Science, art, and culture drive many of these educational exhibits where learning through play is exciting! Our museum even has a working “art bar” called the Muse, where children exercise their creativity with a new project everyday. 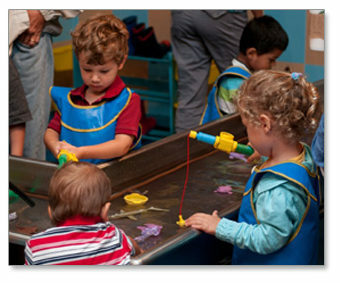 In addition to providing a fun environment, our exhibits foster early childhood development. Fine/gross motor skills, abstract thinking, and socialization comprise a lifelong skillset that empowers your child. As he or she follows where their curiosity takes them at the museum, you’ll feel at ease with our open floor plan that makes it easy to keep up with them! As part of the nation-wide Good to Grow Initiative, we strive to promote healthy food choices in this exhibit as well. Pretend to be a shopper, stocker, or cashier in this exhibit. Here you’ll find a wide assortment of realistic play food in a market place setting, complete with a cash register and child-sized shopping carts! 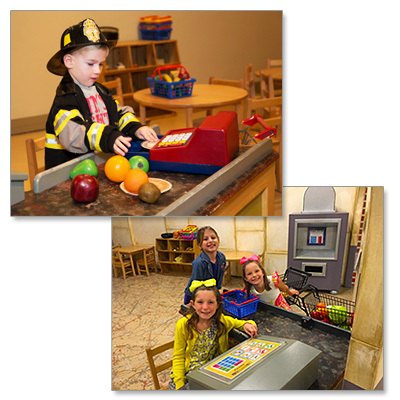 Children discover how to share, sort, and make decisions as they explore this area and interact with others. 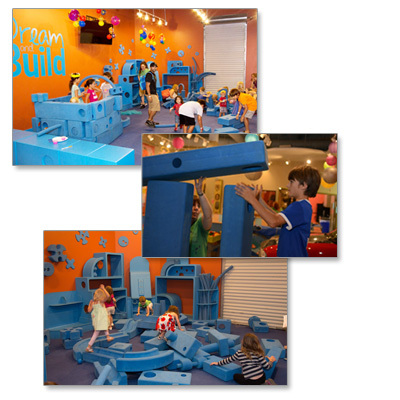 You can build anything you dream like a castle, a cave, or a city with our giant foam blocks! Designed by Imagination Playground, these “loose parts” facilitate unstructured, child-directed play. Experts say that this kind of environment is key to a child’s intellectual, social, physical, and emotional development. This exhibit also supports our Let’s Move! Museum initiative, which is a nation-wide movement to promote physical activity as part of a healthy lifestyle. Come splash around and explore the properties of water. This exhibit showcases hands-on opportunities to make new discoveries about movement, velocity, and force. Children get to manipulate water in different ways that challenge their intellect not only in practical applications, but creative possibilities as well! 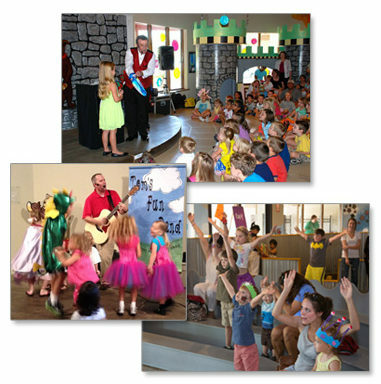 Books, costumes, and puppets all make this a magical area to stage pretend play. Imagination is king here! With a large stage for events in addition to a shadow puppet theater, this is where much of the museum‘s programming happens too. Imaginative play empowers children to try out different roles for themselves, empathize with others, and collaborate together to tell stories. Get ready for your little one to save the day in this exhibit. He or she can slide down an actual fireman’s pole and pretend to drive a firetruck, building self-confidence and awareness of the world we live in. Don’t forget to put on your fireman’s hat and jacket!